IPO is excited to announce our most recent addition to the team, Mr. Kevin Jahnke. Prior to joining our firm, Mr. Jahnke held a position with a global brokerage firm and enjoys extensive experience in many asset types, classes and transaction types, spanning office to multifamily, lease to investment sales. This professional brokerage experience is bolstered by a successful personal track record with multifamily investment and property management in Metro Detroit. Building on this intellectual capital, and seeking to specialize in multifamily investment sales, Mr. Jahnke was brought on board to assist with IPO’s new expansion into the Indiana multifamily market. With his passion and experience focused on multifamily, joining the highly specialized multifamily brokerage team at IPO was a natural and easy transition. 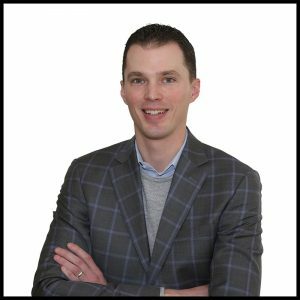 Mr. Jahnke has developed a reputation as a valuable advocate for his clients and brings talented advocacy and advisory resources to complement a strong brokerage background. Mr. Jahnke graduated from Western Michigan University with a degree in Finance.